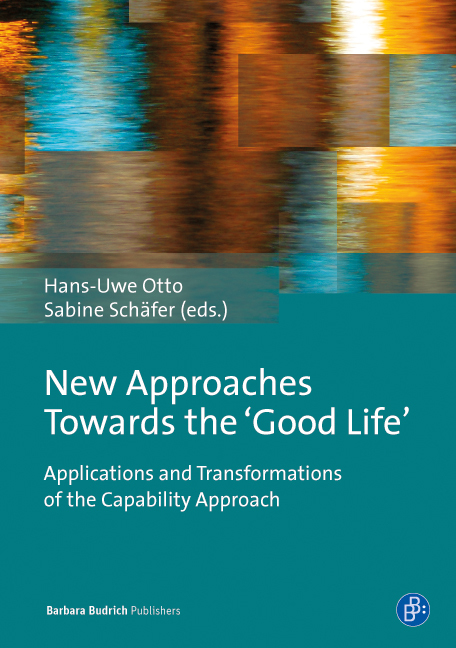 The Capability Approach founded by Armatya Sen and Martha Nussbaum offers a justicebased analytical framework for human development. The contributions to the present volume show how the Capability Approach can be applied productively in empirical analyses of the life situations of young people and the educationalinstitutions they attend in different parts of the world including Serbia, Kosovo, Kenya, India, Greece, and Germany. Moreover, the volume helps to extend the Capability Approach by relating it to different theoretical and methodological approaches such as the capability concept of Paul Ricoeur, critical materialism, critical discourse analysis, and biographical research. Thus, the volume delivers comprehensive insights into the social (in) justices to be found not only on the level of individual life paths but also in institutions and in educational policy while showing innovative ways of applying the Capability Approach in the social sciences.